It degrades the experience for visitors. Ever click links within a blog post only to find they lead nowhere? If so, you’ll know it reduces the amount of time you’re likely to spend on the page and reduces the credibility of the site in question. It negatively affects your SEO. Google and other search engines understand the impact of broken links on the visitor experience. They prefer to send visitors to pages with up-to-date and intact resources. So if you have broken links, it’s important to remove or fix them as soon as possible. 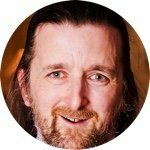 …a broken link is doing some serious damage to your website, your reputation, and your business. A single broken link can impact your search engine rankings, your site’s user experience, result in lost customers and revenue, or, in worst case, all of the above. As well as 404 Not Found errors, there are 410 Gone, 502 Bad Gateway, and various other errors indicating a problem with the link. Fortunately, broken links are easy to fix and keep on top of. This post shows you different options you can use. The easiest method, as I’ll show you, is to use a simple WordPress plugin designed for the purpose, accessible from directly within the WordPress Dashboard. Build credibility and authority. 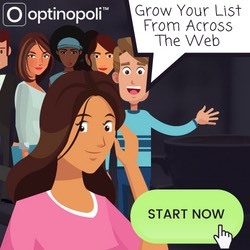 Mentioning career achievements, general background and anything that builds your authority with your visitors can boost shares and opt-in levels. Help build your list. Use the space to link to a suitable lead magnet that visitors can download in exchange for their email address. Boost social followers. Author bio boxes can include social icons with links to your social profiles, encouraging visitors to connect with you. This is more useful where for example you have different authors contributing to the content on your blog. Some WordPress themes have built-in support for author bio boxes. But not all. So what do you do if you want to show the author’s bio box at the end of every blog post, but your theme doesn’t support it by default? This blog is currently experiencing rapid growth in traffic from search. Last month, search traffic more than doubled from what it was just a couple months previously. This month looks on track to continue that rapid upward trend. In fact, last month had over 11 times the amount of traffic from search for the same month last year. 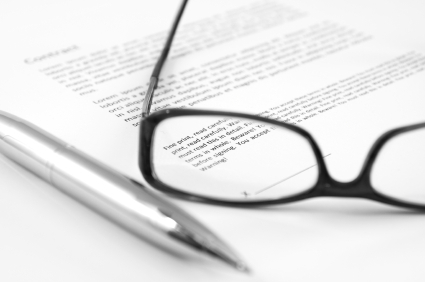 Regularly creating and publishing valuable content. The more content you have, the more search traffic you can start to claim a piece of across an ever-widening array of keywords. Each new piece of content is an asset that fuels your future traffic growth. Continually building online authority through the repurposing of that content through various online channels. This includes social media and building up our social audiences (for example, we’re now past the 10k milestone on Twitter). As content gets repurposed, republished and shared, you build natural inbound links that reflect a growing level of authority, and helps determine how your content is ranked. In other words, your content assets grow in value for your business. Optimizing the blog for search. As well as optimizing posts individually for search, and effectively linking between posts to help search engines determine what content is about, it also means getting the right SEO foundations in place for the blog. While there are a plethora of SEO plugins available, there are just three such plugins I consider essential and that this post focuses on. The 3 best SEO plugins for WordPress. Why you need them. In other words, how they help your site rank and attract increasing amounts of search traffic. How to use them. I’ll cover how to set them up for best results. 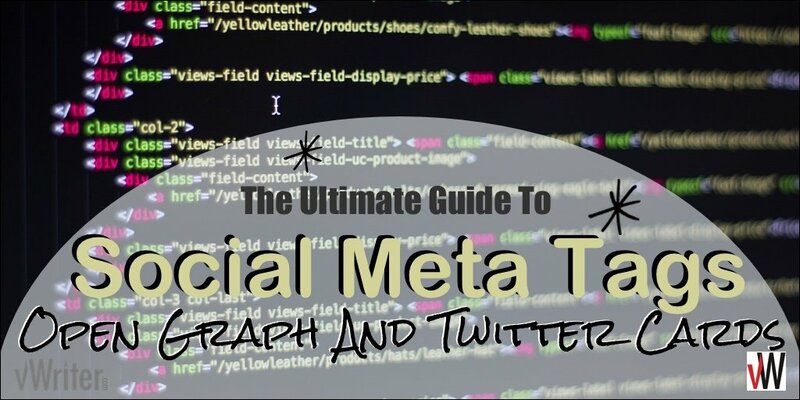 By adding some simple social meta tags to your website or blog, you can improve how your content is displayed on social networks like Facebook, Twitter, LinkedIn and Google+. This improves your visibility and increases your traffic by making your updates more appealing for both clicks and shares. After all, when you use the right image, descriptive text, and so on for a sponsored update on social, you can improve engagement (including click-throughs) by often 100s of percent. Effective blog titles make all the difference between content that attracts traffic to your website (and business) on an ongoing basis for years to come, and content that barely gets noticed and has little benefit for you. Even more significantly, when you repurpose your blog posts into say articles, videos, presentations, podcasts, and more, that difference in results is magnified many times over. So spending time over your blog post titles is worth doing, and worth doing right. Here are 10 sure-fire tips to help you create effective blog titles that increase your engagement and traffic. 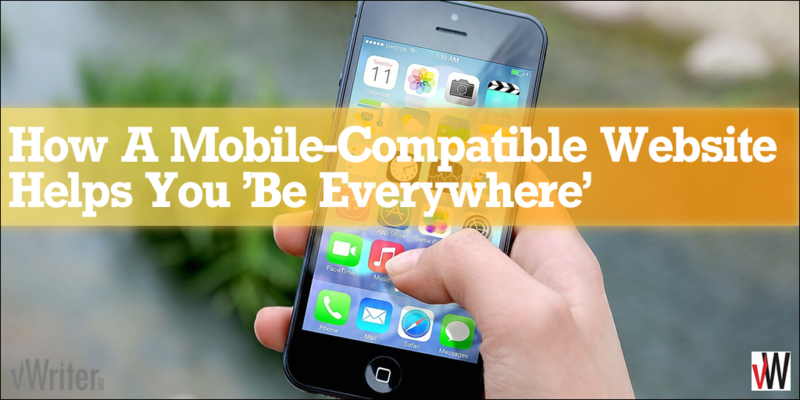 As you’ll no doubt be aware, in April 2015, Google began rolling out their ‘mobile-friendly update‘. Effectively this removed websites from their mobile search results that weren’t mobile-friendly. Build More Traffic Using Media Rich Tweets – Three Simple Steps! Did you know there’s an easy way to get more visibility on Twitter and increase your Twitter traffic every time someone tweets your content? This simple method potentially increases click-throughs to your site and raises the profile of your business. Twitter has a system called Twitter Cards, which allows site owners to take advantage of expanded, media rich tweets whenever someone tweets their content. By using Twitter Cards for your blog, any tweets linking to your blog posts contain media rich information, and as such are more visually prominent and appealing. This gives you the benefit of increased visibility, more potential re-tweets, and in general helps promote your content and attract more traffic from Twitter. Lesson learned, and a print-friendly button was promptly installed. If you’ve ever tried printing out a web page straight from the browser, you’ll know it’s rarely printed in the same form in which it appears in a web browser. Often you’ll get elongated links spread out over several pages, text printed on top of other text, and other layout issues. In addition, resources you might mention and link to within the post are just printed as a blue underlined link, with no printed reference on where the link is actually pointing to. So … difficult to read, wasted ink and paper, and information loss. Not too conducive to building your authority and influence, is it? You’d also be surprised how many people reading your blog – presuming it’s offering high-value, actionable information! – will want to print out a post, and stick it on the wall or on the desk for their reference. Or some will simply prefer reading offline. If you don’t offer such an option, not only does it damage your authority and credibility, but also your potential reach, as a proportion of your readership will head elsewhere, in search of a more user-friendly experience on a blog that recognizes and respects their needs. This post shows you exactly how to install a basic print plugin for WordPress that gives you an instant print-friendly button you can then have available for your visitors. It’s a five minute job, and once done it’s a permanent positive asset for your blog that will help you retain your readership, as well as extend your reach, authority and influence. We’ve recently launched our new Guest Post Plugin for WordPress blogs, attracting dozens of downloads within just hours of publication. While you can find a full description along with installation instructions and other info on the plugin’s page within WordPress’s plugin directory, this post provides more of a visual tutorial on how to start taking advantage of it. Normally with Guest Posting, you’ve got to find suitable blogs in your niche who might like to publish content from you, try to build positive relationships with those bloggers, and try to persuade the odd one or two to publish a post from you. It works … but it can mean a big investment of time and effort in finding those opportunities. 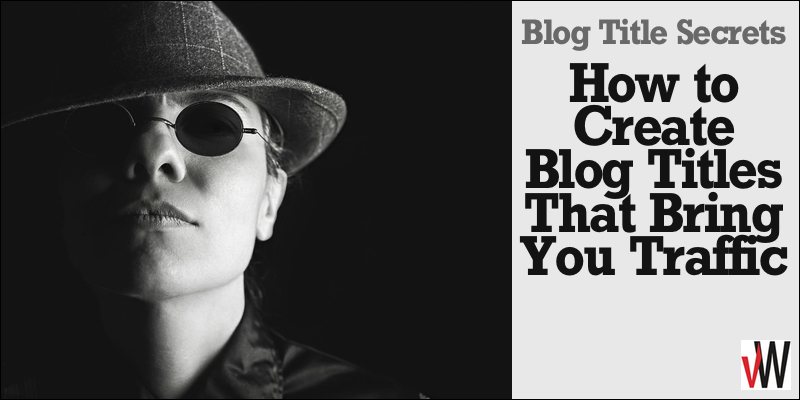 Our Guest Post Plugin turns that on its head … instead of you seeking out those opportunities, they come to you. A blogger can arrive at your website, like what they read, and then see a link at the end of the post inviting them to request a free, 100% unique, professionally-written version of your blog post (created by our writers) that they can then publish on their own blog. The blogger would publish the new post as a Guest Post on their own blog, and, as per usual Guest Posting practice, link back to your own site. It’s virtually zero work for you (you just need to approve requests), and a very straightforward, streamlined process for them too in getting quality, unique content for their blog that they can use for free.